The week commencing 4th March is National Careers Week and National Apprenticeships Week 2019. As usual there’s lots going on, including a daily student and parent email with something about apprenticeships or careers to take a look at, an apprenticeships video and other careers activity taking place in tutor time, a special National Careers Week competition for Year 7-9 to design a new careers based app and the delivery of the latest issue of the excellent ‘Future’ magazine to students in Year 9 and above. 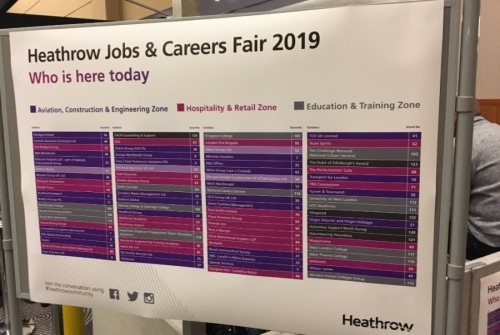 Last week, a group of students from Years 12 and 13 attended the Heathrow Jobs and Careers Fair, bigger and more varied than ever this year. They spent an hour or so engaging with business and education providers who work on our near Heathrow, and came away with information on engineering, pilot training, apprenticeships and lots more. 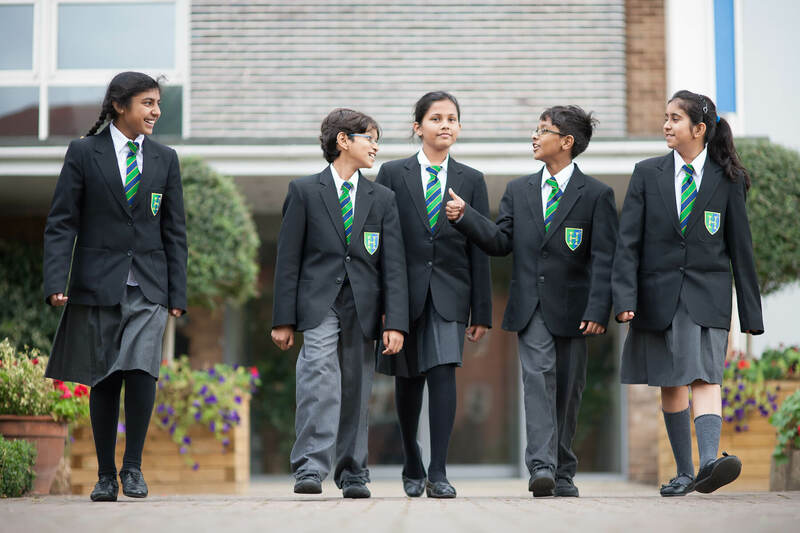 Keep an eye on the @Careers_HGS Twitter feed for lots of further National Careers Week inspiration, and also check back to this news story each evening to read the text of our daily National Careers Week students and parent email.